Scouting is a movement that aims to support young people in their physical, mental, and spiritual development with a strong focus on the outdoors and physical skills. The Boy Scout Troop was organized at Redwine in 1983. Since its beginning, Troop 203 has been very active and achieved many honors. There are currently 19 boys participating, and since the Troop started at Redwine, there have been 54 scouts achieving Eagle rank. The Troop attends summer camps and national jamborees. They have visited Philmont Scout Ranch in New mexico, Sea Base in the Florida Keys, nad Northern Tier in the great Northwest. They conduct annual fundraising events and participate in an annual Church service on Scout Sunday. 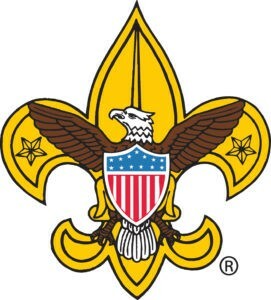 The Troop meets each Monday night at 7:00pm in the Scout Hut on the Church campus. 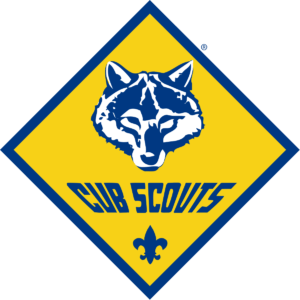 Cub Souting is part of the worldwide scouting movement and aims to promote character developments, citizenship training, and personal fitness. Cub Scout pack 203 was organized at Redwine in the 1980’s. There are approximately 25 boys participating, and they meet each Tuesday night at 7:00pm in the Church Fellowship Hall. 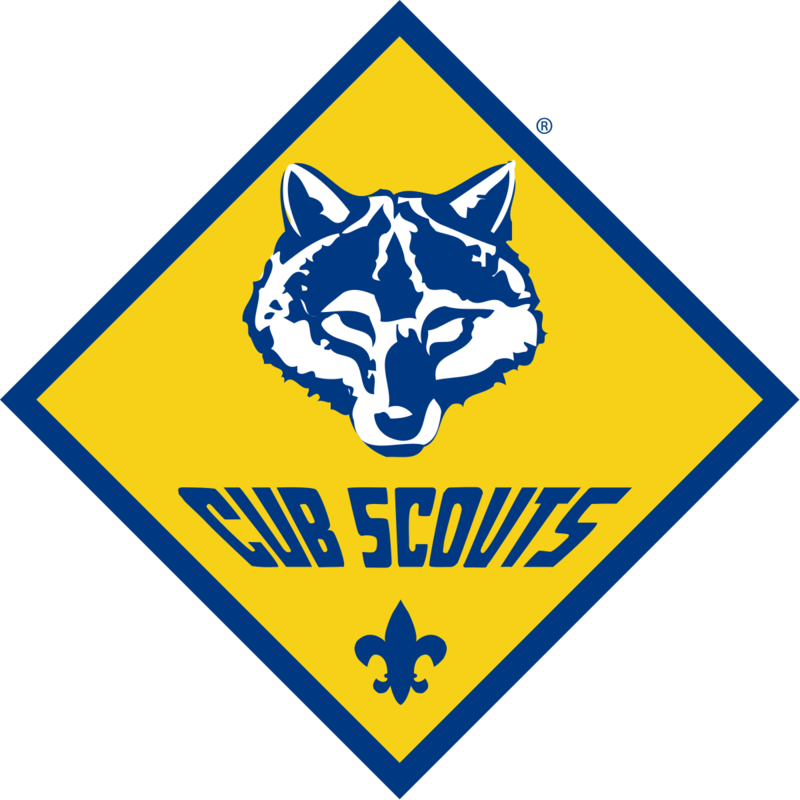 Special activities are held throughout the year, and the Cub Scouts participate in fundraising events. Volunteer Scout leaders work with boys and their families to improve their communities by enriching the lives of the families who live there. Redwine United Methodist Church is very thankful for our adult Scout leaders, and we very much appreciate the time and effort they give to our Scouting program. 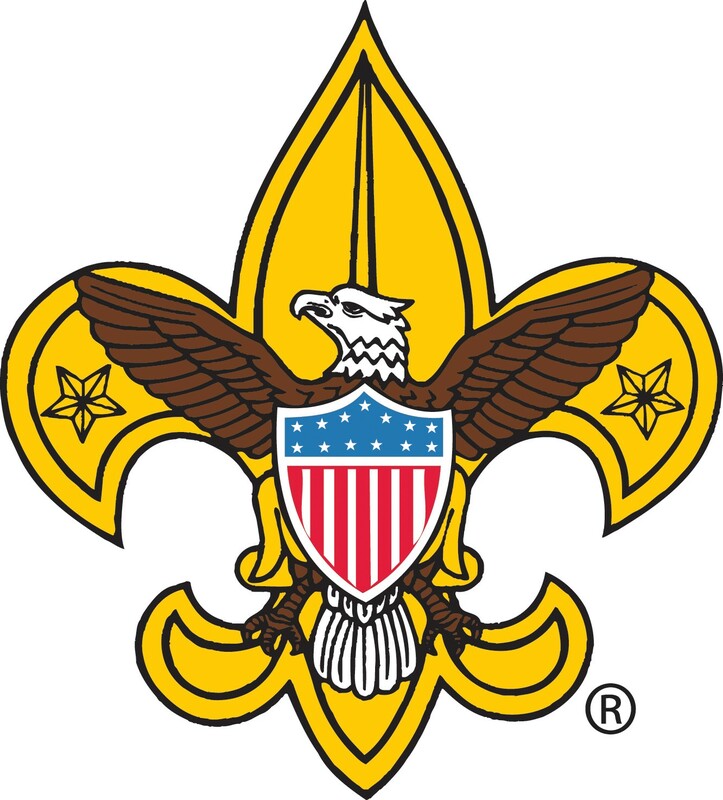 Additional information about the scouting programs is available through the Church Office.